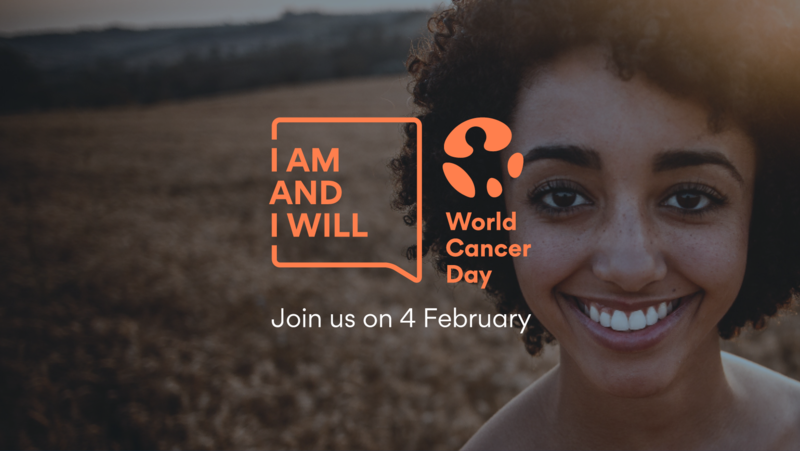 Each year on 4 February, World Cancer Day empowers all the world to show support, raise their voices, take personal action and press the governments to do more. We would like to show you our projects on cancer research. Take a look at our projects! 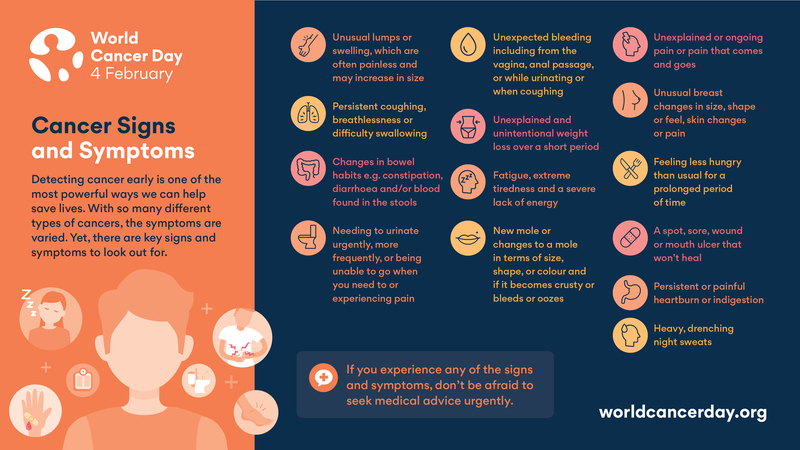 World Cancer Day aims to save millions of preventable deaths each year by raising awareness and education about cancer, and pressing governments and individuals across the world to take action against the disease. The NEST project focuses on the preparation of radioactive nanomaterials, smaller than the size of human body cells, for the diagnosis and treatment of cancer. Depending on the nature of the employed radioactive materials, it is expected that the nanomaterials prepared will allow both an early diagnosis of tumors and their treatment in a localized manner, thus minimizing damage to healthy tissue. The BNCT (Boron Neutron Capture Therapy) is a noninvasive therapy to treat locally invasive malignant tumors, that uses boron-rich compounds to destroy cancer cells by neutron irradiation. The main aim of the project is the development and biological evaluation of new theranostic agents for Boron Neutron Capture Therapy (BNCT) and biomedical imaging based on boron carriers obtained by modification of carbon nanomaterials with boron enriched compounds along with imaging agents. The therapeutic approach proposed here has the potential to be the basis of a more efficient, less aggressive and less toxic cancer treatment, ultimately leading to reduce patient morbidity and mortality and contributing to guarantee an improved, efficient and personalized medicine. Clara Viñas and Francesc Teixidor, co-authors of the book "Boron-Based Compounds: Potential and Emerging Applications in Medicine"
In a collaboration with the Vall d'Hebron Institute of Research (VHIR), the NANOMOL group at ICMAB is working on the developement of a new nanomedicine for the treatment of high risk neuroblastoma, one of the most typical childhood cancers. ALYCIA, is addressed to develop and test artificial lymph nodes based on 3D scaffolds for its application to cancer immunotherapy. Immunotherapy has been one of the most promising new therapies for cancer treatment in the last decade, even showing complete remissions of patients considered terminal. Humanized-Patient-Derived Xenografts (Hu-PDXs) can be used as a model to perform the preclinical studies in this new field. Prof. Arribas’ lab has proven experience inthe development and use of these models for breast cancer treatment studies. However, one of the limitations of this model is the availability of T cells from patients, which additionally, are not easily expanded ex vivo. Therefore, there is a need to develop more efficient lymphocyte expansion systems in vitro, which not only would facilitate the testing of onco-immunotherapy preclinical models, but would also help to introduce such therapies in the clinics. With this objective, the NANOMOL group at ICMAB isdeveloping Artificial Lymph Nodes (ALN) based on dynamic 3D scaffolds able to promote efficient ex vivo lymphatic cell expansion of relevant phenotypes. Such ALN represent a new approach to lymphocyte expansion, which not only includes artificial Antigen Presenting Cells in suspension like the state-of-the-art expansion techniques,but also mimics the function of the LN ex vivo. To learn more about World Cancer Day, please visit the World Cancer Day website.